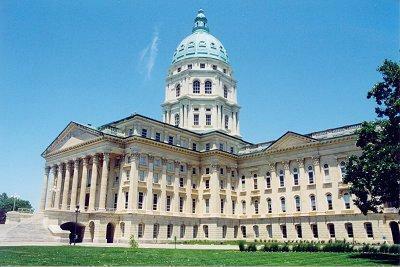 Will the Kansas economy get a bigger boost from tax cuts or additional spending on education? That's a major issue in the race for governor. There are two big issues in the race for Kansas governor this year: How to fund education and how to grow the economy. Republican incumbent Gov. Sam Brownback is standing firm on cutting taxes to boost the economy. Brownback has cut income taxes for individuals and eliminated them for small businesses. He says this will spur business development and thus the economy will grow. But House Minority Leader Rep. Paul Davis has a very different idea. Davis says he will drive economic growth by spending more on education. "I’ve talked with business leaders from all across the state and they tell me, uniformly, that strong public schools are the very foundation of a stronger economy. And the best way for us to attract new business investment is to have great schools and an educated work force," Davis said at news conference at a Topeka grade school last month. Brownback has been adamant that he’s spending a record amount on education. Since Brownback became governor state spending on education has increased by $274-million. But that has gone into teacher pensions and capital projects for school districts. Davis says that does nothing for kids and he wants to push the per pupil state payment back to $4,374, where it was in 2008. Currently, districts get $3,780 per pupil. Do that, Davis claims, and in the long run the state prospers. Republicans say it doesn’t work. "We’ve done that. That’s what I don’t understand. That’s what Bill Graves and that’s what Kathleen Sebelius did," says state Rep. Steve Schwab, a Republican from Olathe. He says the state is spending plenty on public education and Kansas needs to keep cutting taxes to attract jobs. "We lost business left and right to the point that all we could do was go into spitter-spatter against Missouri to try and pick off their businesses and not really compete regionally." But there’s research that suggests just the opposite. 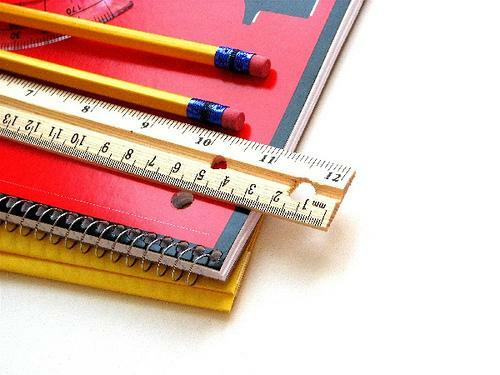 "When you cut taxes, education suffers," says Dr. Paul Fisher from the Economic Policy Institute, a liberal think tank. Fisher says there is a strong relationship between a thriving education system and a growing economy. High tax states like Minnesota and Massachusetts that spend a lot on education also have higher wages than low tax states, according to Fisher's research. Taxes cuts, he says, don’t drive economic growth. Former state Sen. John Vratil, a Republican from Leawood, says Johnson County should be the model for the rest of Kansas. "If given the choice of an income tax cut or quality schools (they) will pick quality schools every time," says Vratil. Vratil is an outcast in the state Republican party and is a Davis supporter. He says investing in both K-12 and higher education will mean a more robust economy in the long run. "Johnson County has not become the economic engine that it is by cutting taxes," Vratil says. But for conservatives, all this talk about spending more on education is misguided. And, he says, before spending more on schools Kansas must do better with what it already spends. "The focus has to be on what are we doing? How do we change what we’re doing? How do we reinvent education?" says Trabert. "Not just spend more money because that won’t do anything. Just throwing money at the problem won’t do anything." So this contrast between cutting taxes or spending more on education as the best way for economic development comes down to two competing claims. The state says in five years Kansas will be $1.3 billion in the hole. Davis says that means tens of millions of dollars will have to be cut from education to make up the difference. But Brownback counters that his tax cuts have already created 55,000 jobs and those cuts will create 100,000 more in the next four years.